Hey everyone, guess what time it is? It's coffee time! Thanks to roasters.co again for sending me January's coffee ! This coffee was rather different than my usual coffee choice. But this blend was so delicious I couldn't resist drinking 4 cups of espresso a day... So here it is Holy Schmidt's Bijou Coffee Blend. 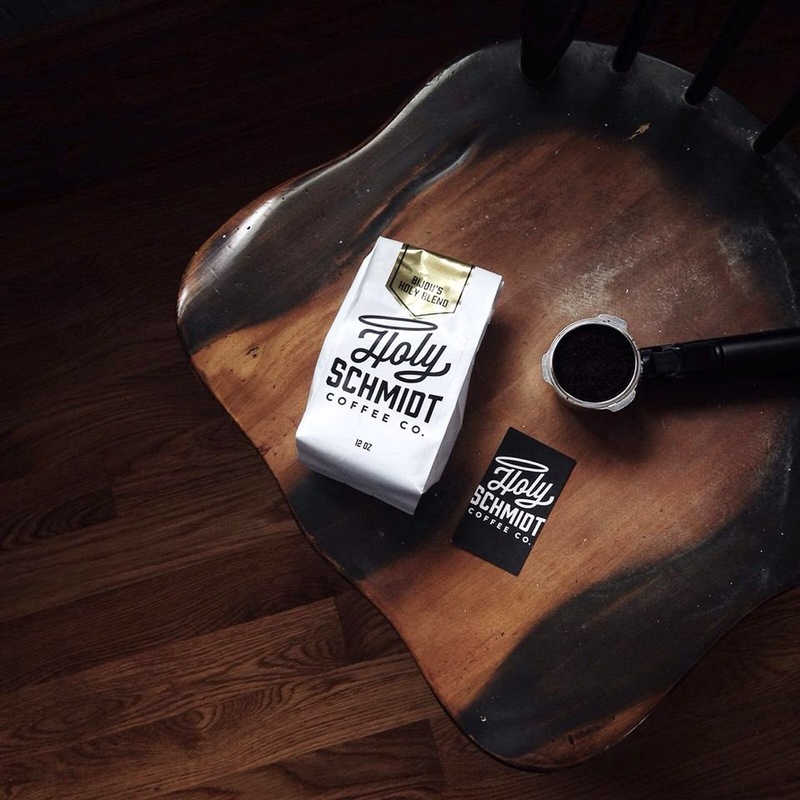 Holy Schmidt Coffee Company's established their company in 2014. Hailing from Seattle, the Schmidt family "live" where the soil is rich enough for the coffee that they wanted to disperse to the world. Interestingly Bijou Schmidt, master roaster of Holy Schmidt, started out with tea. Being from New Zealand, his family had three cups of tea a day. 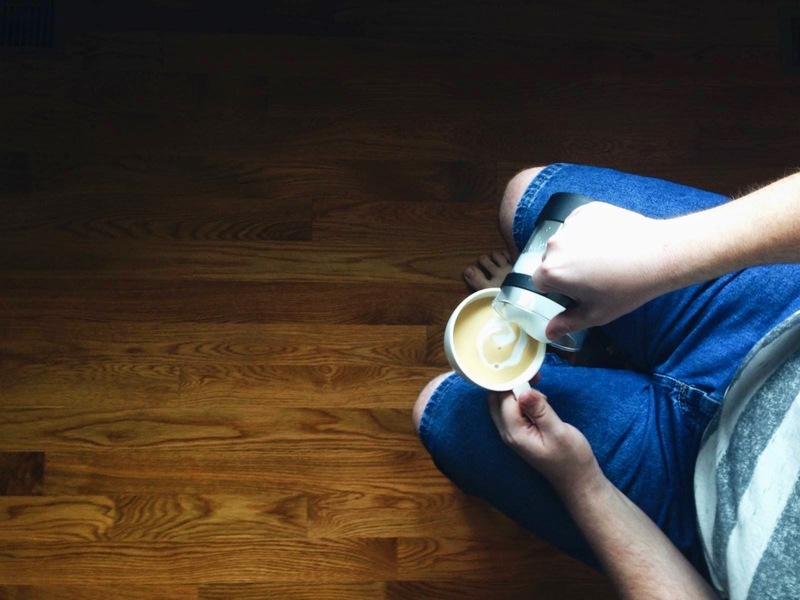 He didn't have his first cup of coffee until he came to the United States. But now Holy Schmidt is a renowned coffee company and everyone, including me, loves their coffee. To read their full story click Here. The Schmidt family also donates to help other communities flourish which is amazing in my eyes. Their branding is gorgeous and I literally cant stop looking at it ! Alright lets get to business! 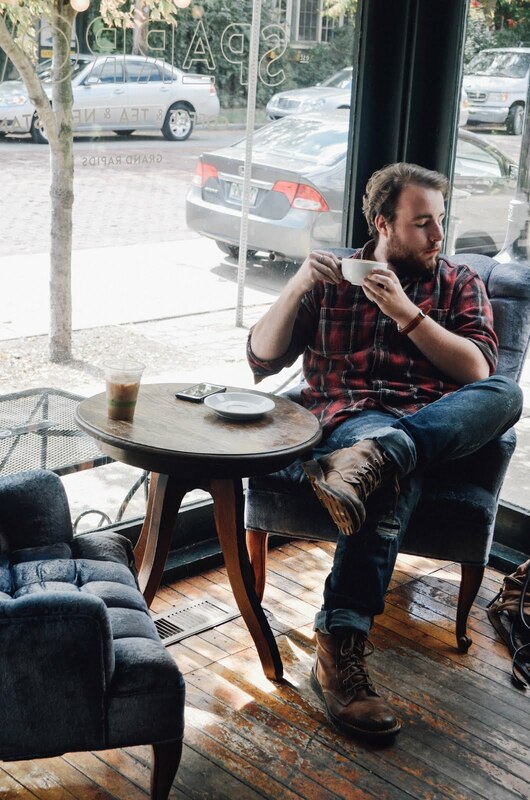 If you like nice, deep, hardy roasts, this roast is for you. It's delicious as just straight espresso or in a cappuccino. This roast is rather versatile and you can "dress" it up anyway that you'd like. I made flat whites, americanos, and lattes with it and they all taste great. You can also taste the cloves in this as well, which would make it a wonderful fall roast! Have an amazing week guys!